ISLAMABAD, Aug 5 (APP): Pakistan on Friday said the missile launches, conducted by DPRK (Democratic People’s Republic of Korea) on August 3, 2016 were a matter of grave concern since they constitute violation of United Nation Security Council Resolutions. 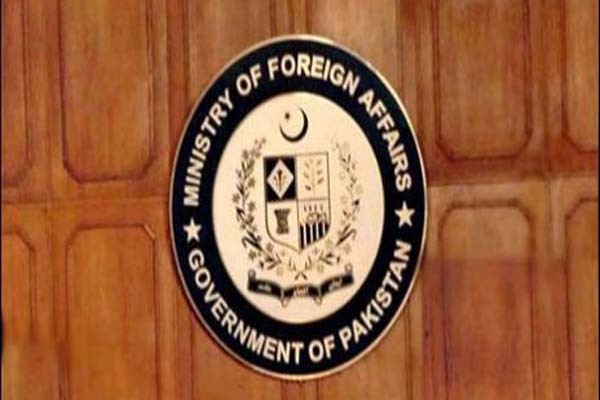 “Pakistan has consistently maintained that all countries should comply with their international obligations and refrain from any action that is detrimental to peace and stability in the region,” Foreign Office said in a statement here. “We call on all parties to work towards the establishment of nuclear weapons free Korean peninsula within the framework of the Six-Party Talks,” the statement added.